In case fans have ever wondered what it is like to be in a meeting with DJ Khaled, the famed producer shared an exclusive look into exactly that. Taking to Instagram earlier this month, Khaled posted a clip offering an insider look into what his label meetings are presumably like. On Friday (March 22), the Bad Boys For Life actor kept the momentum going by revealing the official release date for his forthcoming studio album, Father Of Asahd. "So quick recap, all of this is on one album," he says, being met with instant laughter from those in attendance. "Every day counts, every second counts, the clocks on. I want to unload all of it, boom, boom boom! I want to f--k the game up!" 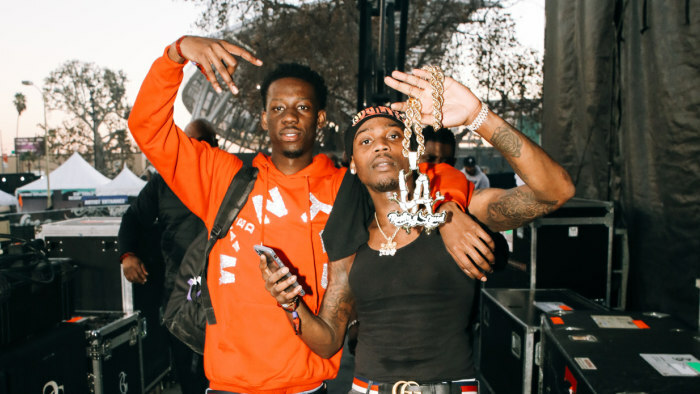 As the footage showcases his on-brand enthusiasm and dedication to his craft, one executive can be heard reassuring the music veteran that his new album is the best of his career. 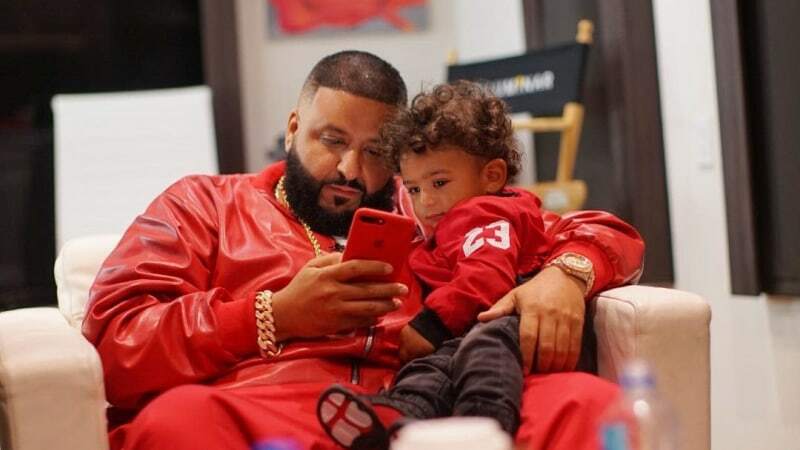 The project is set to be released on May 17 and is notoriously being "executive produced" by his 2-year-old son Asahd. Judging from Khaled's extensive network and past collaborations, the project is sure to be jam-packed with guest appearances. He previously confirmed none other than Cardi B will be featured on what will become his 11th studio album. 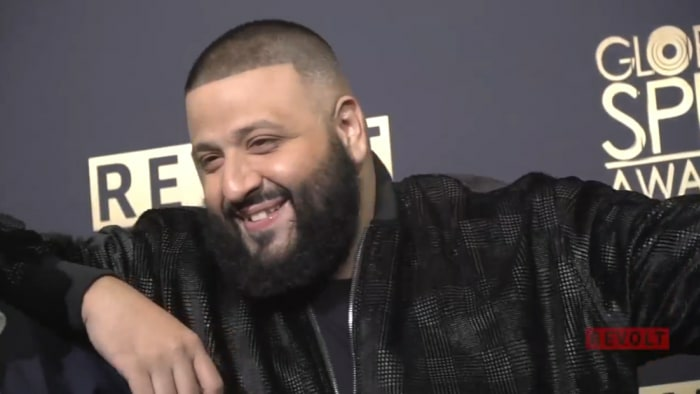 Additionally, given that Khaled has a full two months leading up to the highly anticipated release, it's safe to assume fans will be treated to a likely summer anthem or two prior to the date arriving. To help promote the project and begin rolling it out, Khaled called on his longtime friend and peer, Sean "Diddy" Combs to further drive home his word that this is his best project to date. The REVOLT TV Chairman and music mogul offered his official cosign, sharing his own early review of the project ("five stars") and reassuring fans he's not just bigging up Khaled because of their tight bond. Take a look at DJ Khaled hyping up his upcoming album, Father Of Asahd, in the clips below. M A Y 1 7 ! @diddy dam man you made me cry when I seen this video real talk ! I been working so hard on FATHER OF ASAHD ! And to see this video REALLY touch my heart ❤️! GOD IS THE GREATEST 🤲🏽 FATHER OF ASAHD MAY 17 !!!!!!!!!!!!!!!!! New Music: DJ Khaled taps JAY-Z, Beyoncé, and Future for "Top Off"